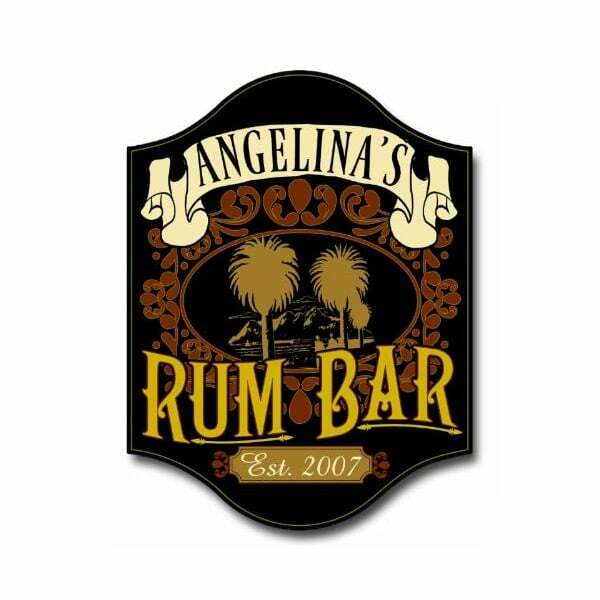 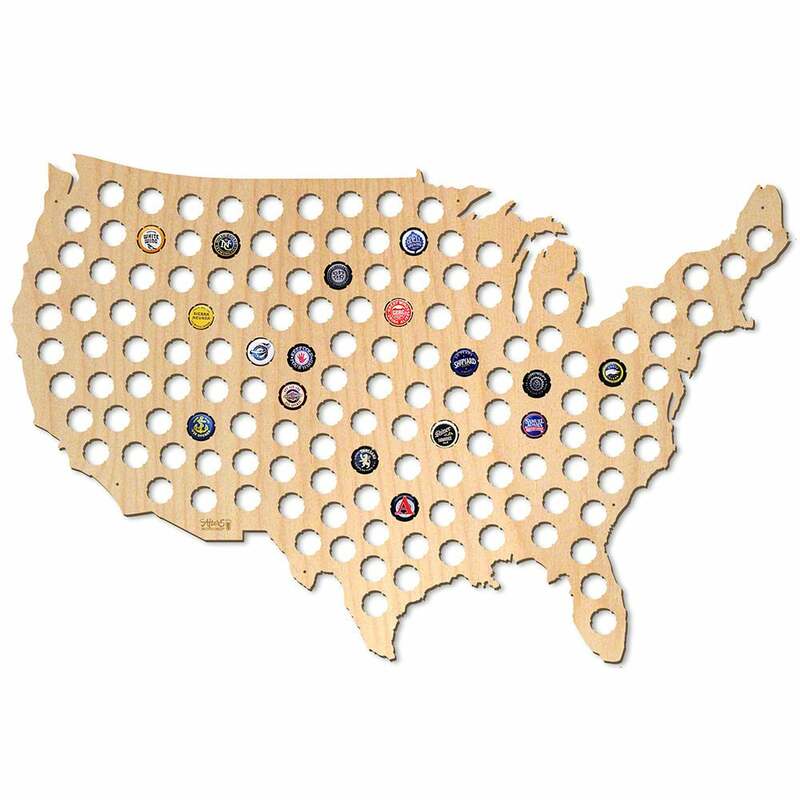 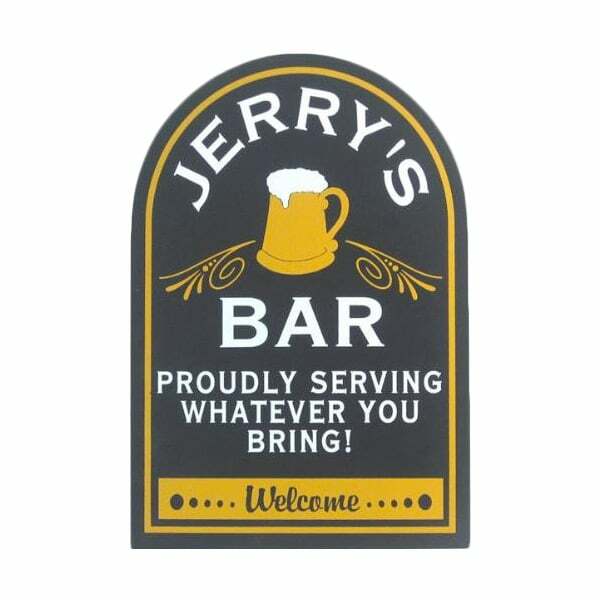 Make sure everyone knows whose bar they’re drinking at. 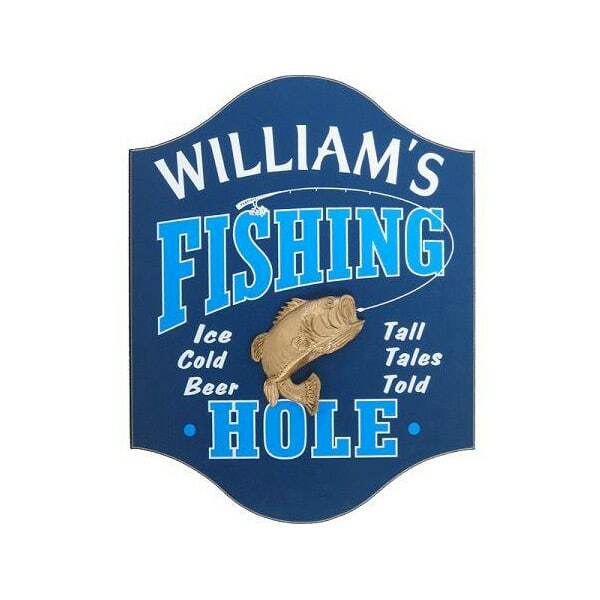 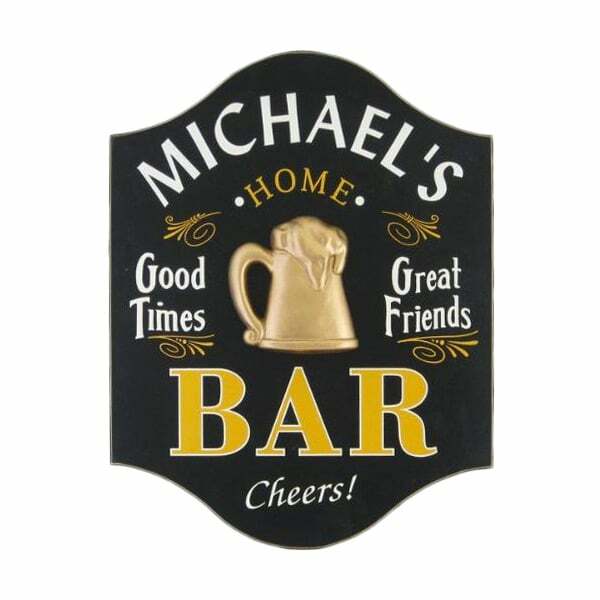 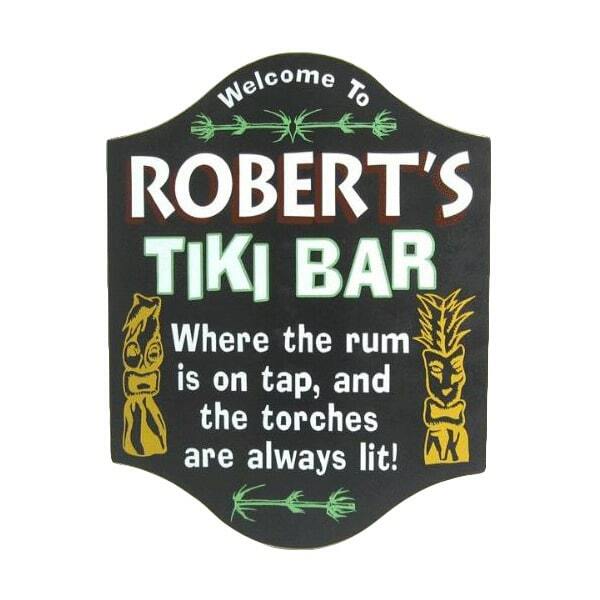 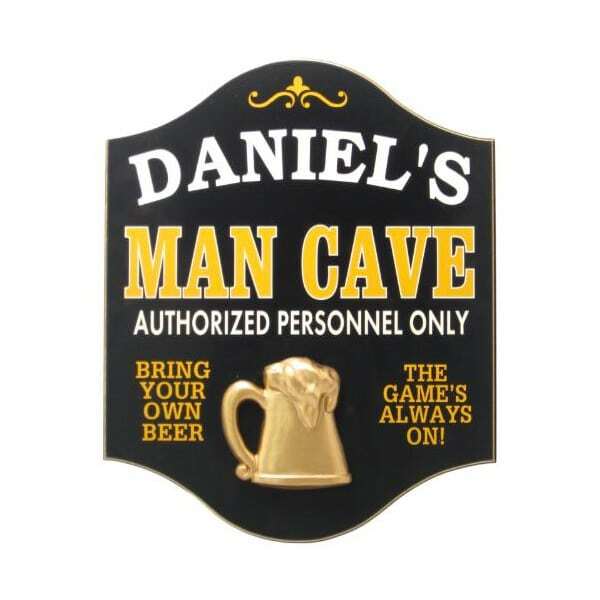 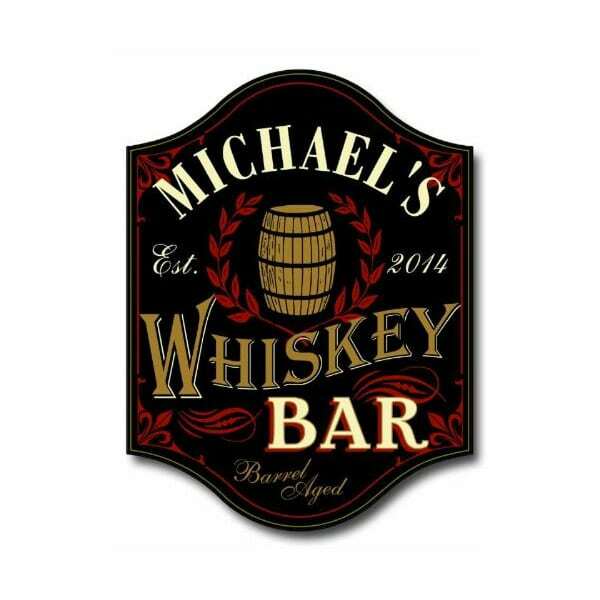 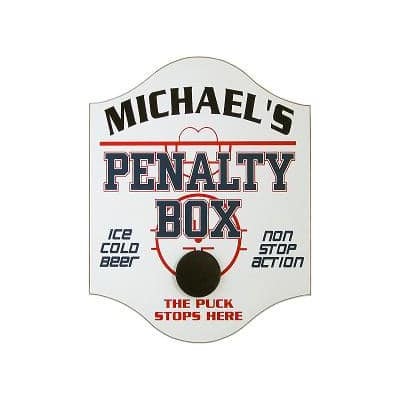 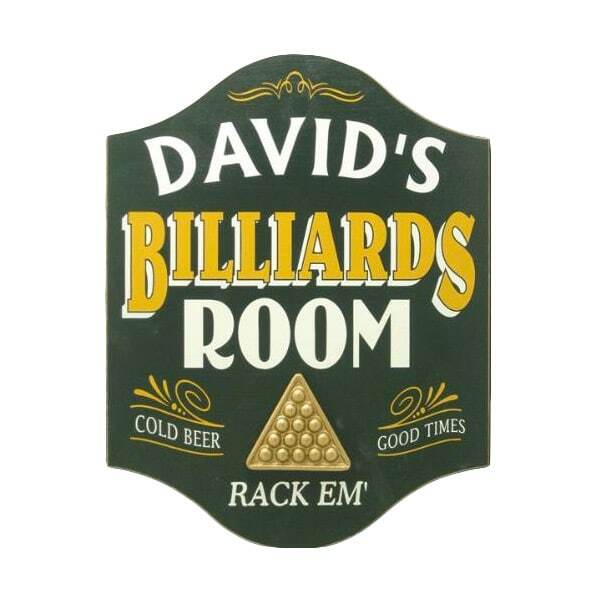 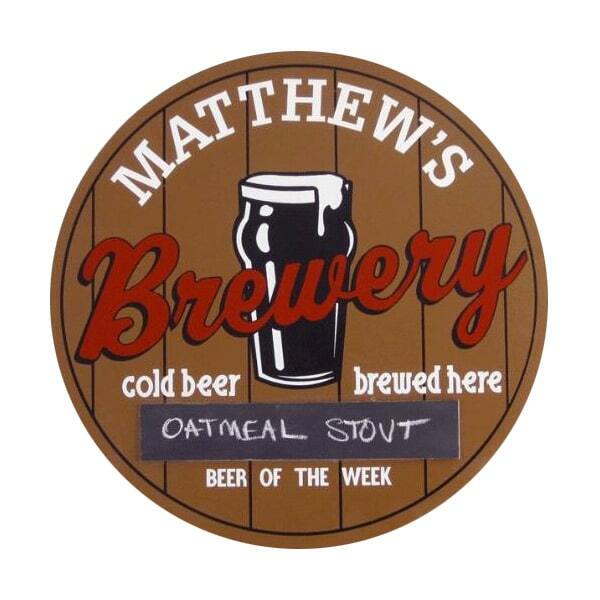 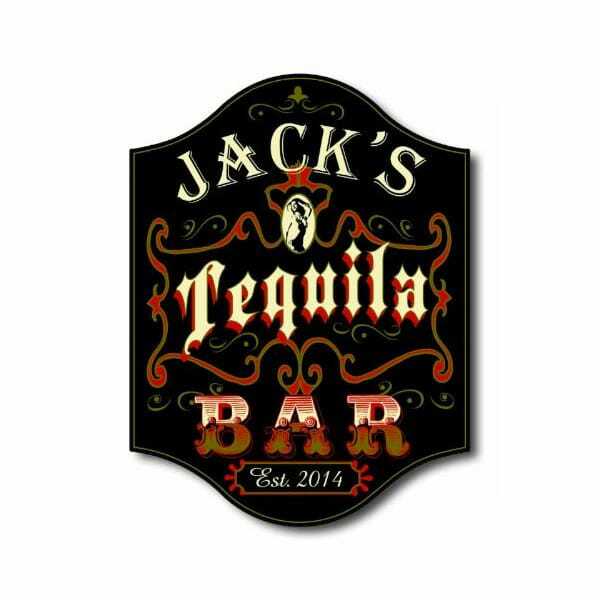 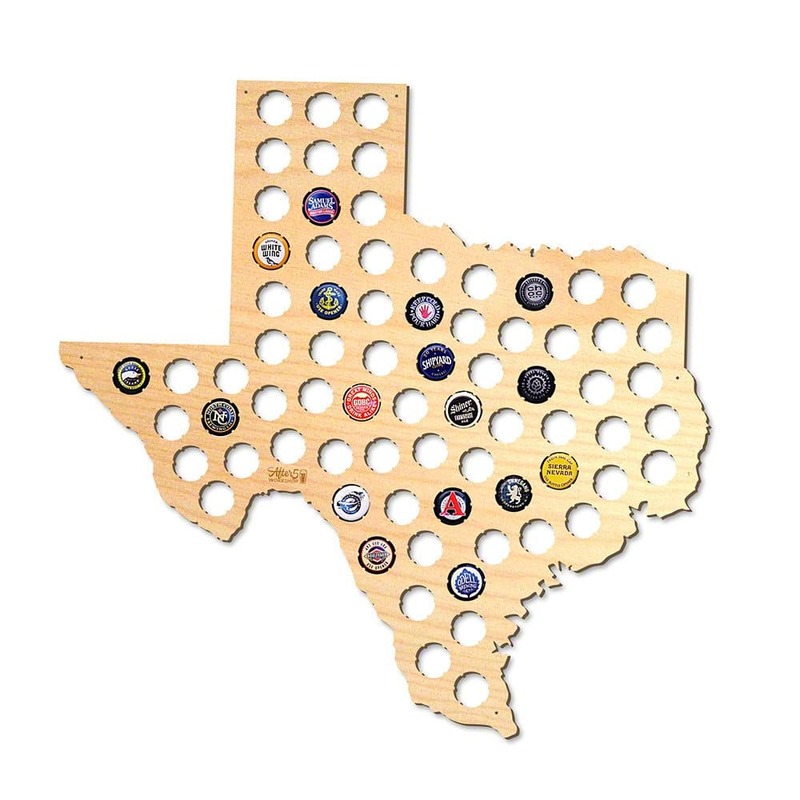 Custom Home Bar Signs are a creative way to spruce up the walls of your basement bar or mancave. 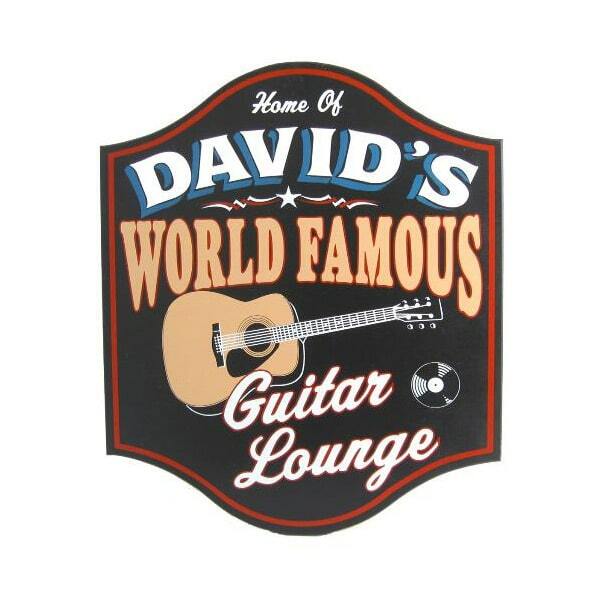 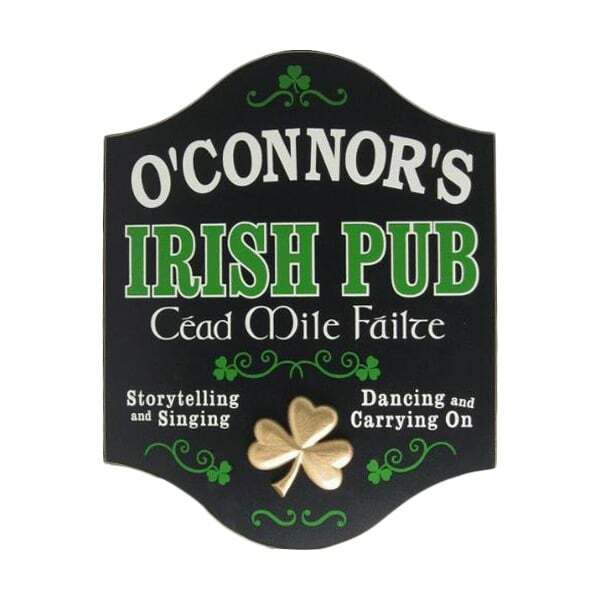 Whether you’re into sports, Irish Pubs or poker, our selection has something for everyone.